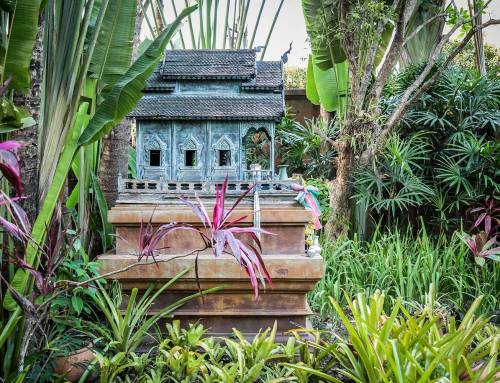 Chiang Mai attracts all types of travelers—especially those who want to combine adventure and relaxation. 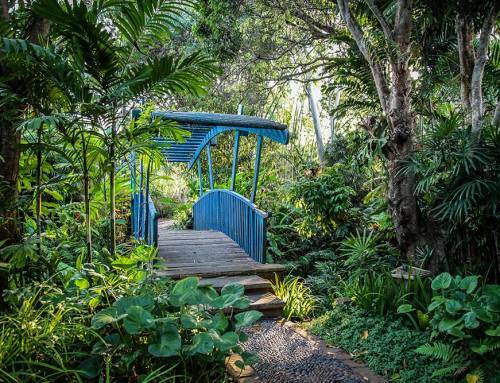 After a tiring day of riding an elephant through a tropical forest, you might want to come home to a spa resort in Chiang Mai where you can indulge in a massage or a facial treatment. 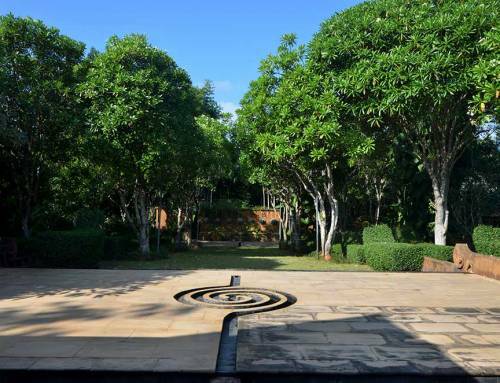 The best places to look for world-class hotels and resorts with spa services is in the Mae Rim valley area, which is a few minutes from the noisy city center but is worlds away in terms of beauty and privacy. Tired of crowded hotels that serve the same generic food and treat you like a number instead of a guest? Choose a private spa resort where you and your family or friends are the only guests for the duration of your stay. Booking an all-inclusive stay in a private villa does not only give you space and privacy—it also allows you ultimate flexibility and value for money. 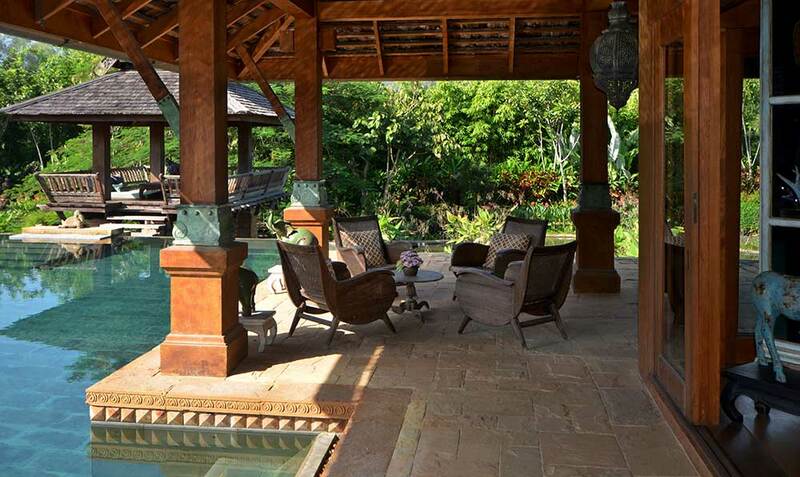 For about the same price that you would pay a 5-star hotel for a large family suite or multiple rooms, you can book a gorgeous private villa where everything from the pool to the dining area to the garden is exclusively yours. Want a massage? They can call in a trusted spa services provider to come to the resort just for you. 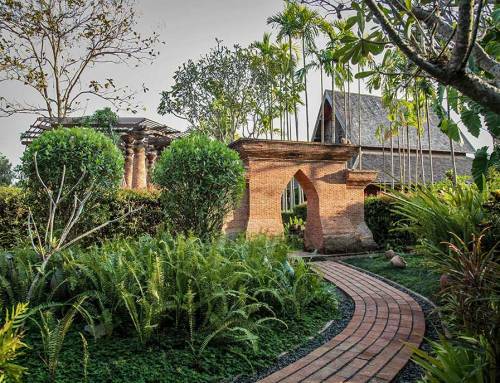 Staying in a private spa resort in Chiang Mai is like staying in your very own dream home. You can enjoy all the amenities and services of a luxury hotel, including maid services and tour assistance. A private chef cooks all your meals for you and your group. You can get any spa service you wish—whether you want a traditional Thai massage or an invigorating aromatherapy session. 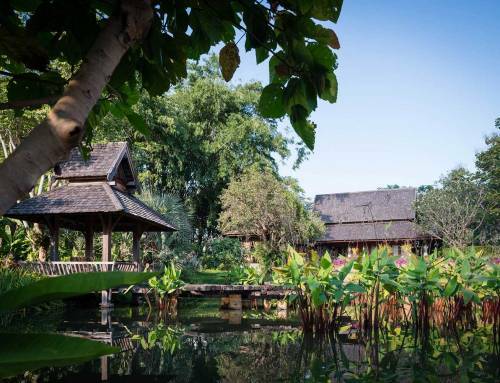 A beautiful private spa resort is the perfect place to say for your next holiday in Chiang Mai.